Представитель передового шотландского вуза рассказывает о программе поддержки предпринимателей для студентов, а также описывает истории успеха нескольких выпускников. Статья на английском языке. 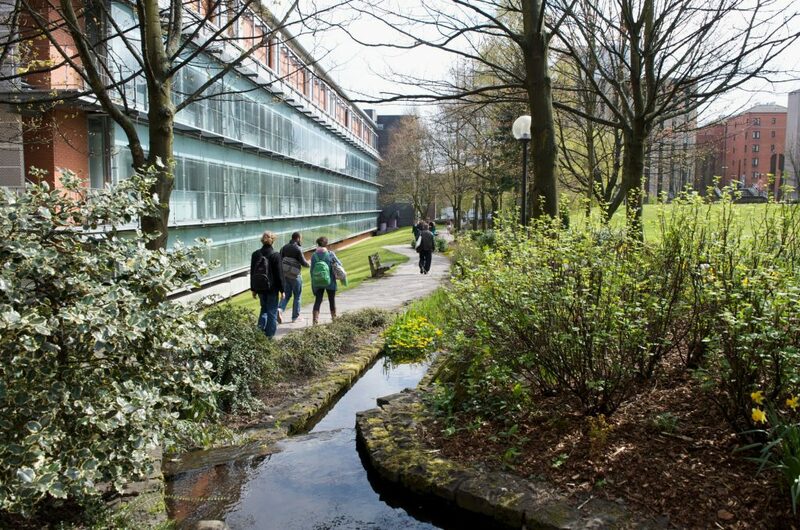 The University of Strathclyde has been cultivating an entrepreneurial ethos since it was founded in 1796 as the “Place of useful Learning.” We have a rich and proud history of inventors and entrepreneurs, from the inventor of the first working television, through to the man responsible for one of the earliest applications of wind power. Today the University’s commitment to identifying and supporting entrepreneurs is reflected in the work of Strathclyde Entrepreneurial Network (SEN), which supports Strathclyde innovations through, enterprise, entrepreneurship, commercialisation and investment. The Enterprise Team helps students as well as staff and alumni to build their businesses and can accompany them on their enterprise journey from initial idea through to investment, by offering a range of support including office space, business advisors, mentoring and providing access to external partners and entrepreneurial peer support networks, to help dreams become a reality! Strathclyders from all degrees, departments and backgrounds have been able to launch new business ventures, secure investment and develop their entrepreneurial skills with the support of SEN, with many wonderful success stories! One of these businesses is WeeWash Ltd., started by two international students who graduated from MSc Mechatronics and Automation at Strathclyde. 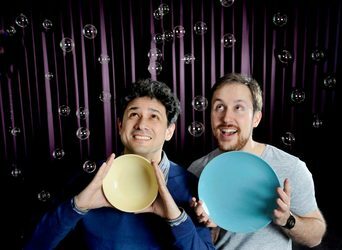 Peruvian graduate Francisco Carreño and French Graduate Pierre Guglielmi decided to start their innovative business with the help of Strathclyde Enterprise Network and have won a number of awards and investments with their micro dishwashers. They demonstrate that you don’t have to be a business graduate to be a successful start-up! WeeWash Ltd. manufactures and sells micro dishwashers that wash two meals worth of dishes, fit on the table-top of the smallest kitchens and work without plumbing installation. It also acts as a smart appliance that provides information about how much money, time, water and electricity you can save, they have won a number of prestigious awards including Shell LiveWIRE Smarter Future Programme. WeeWash Ltd. is moving from strength to strength, working on crowd funding campaigns with Crowdfunder, Design council and Virgin Media to raise over £11,000 in just over a month! Another successful international start-up to come out of Strathclyde is Swipii, started by Chitresh Sharma from India and Louis Schena from France. The ambitious entrepreneurs founded Swipii after completing a one-year Master’s course in 2012, namely the MSc International Marketing at the Strathclyde Business School. Now, their innovative customer loyalty and marketing platform is going from strength to strength. Swipii’s automated marketing suite allows businesses such as beauty salons, barbers and coffee shops to collect customer details, create tailored reward programmes, encourage repeat business and attract new customers. It has already been named by Disrupt 100 as one of the top companies with the potential to influence global markets, and won the Best Customer Loyalty, CRM and Personalisation Award at the 2016 UK Digital Experience Awards and just last year, the firm raised £2 million from new investors and, more recently, received a £500,000 grant from Scottish Enterprise to recruit a further 45 staff. The entrepreneurs received support through the Strathclyde Entrepreneurial Network; for Chitresh, this included support in securing a Tier 1 Entrepreneurial Visa which allowed him to develop the business in Scotland. Since 2005 Strathclyde has helped to support over 225 start-ups. Collectively, these companies have employed more than 300 people in the UK and received £3M in investment in 2017/18 alone. 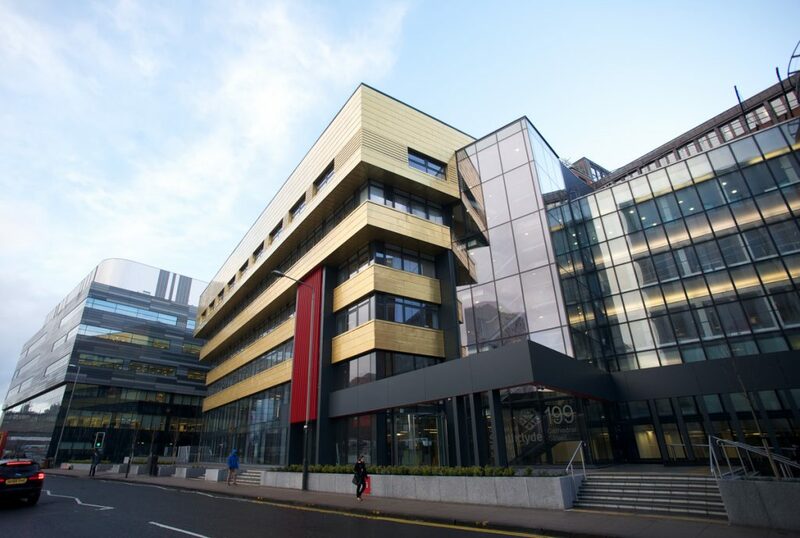 As a testament to the University’s entrepreneurial ethos, Strathclyde was named Times Higher Education Entrepreneurial University of the Year in 2014 and is consistently ranked in the Top 10 for company creation in the UK. 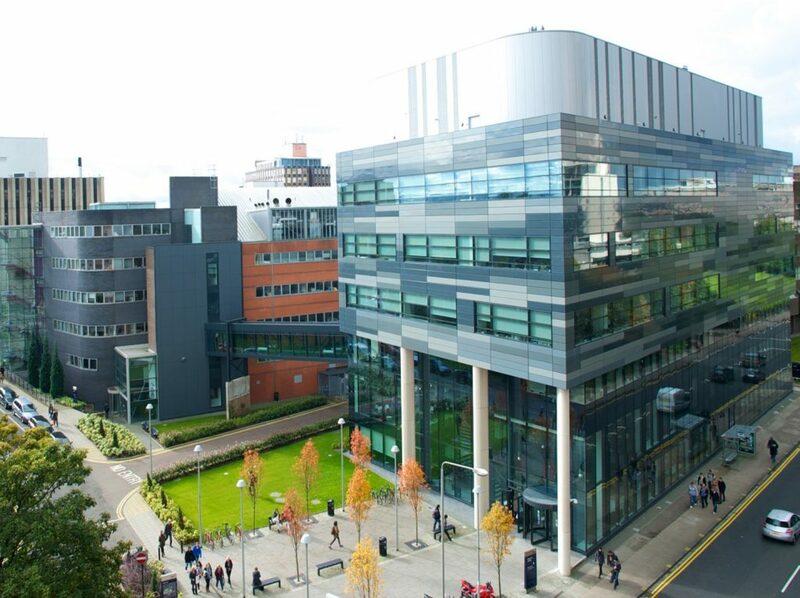 Find out more about the Strathclyde Entrepreneurial Network here.